The Department of Space Engineering and Rocketry – the first of its kind in the country was established in 1964 to train scientists and engineers in the important areas of Aerospace Engineering and Rocket Technologies. Since 1968 it has been offering a post- graduate degree course leading to M. E. in Space Engineering and Rocketry with in-depth specialization in two specific areas- namely Aerodynamics and Rocket Propulsion. 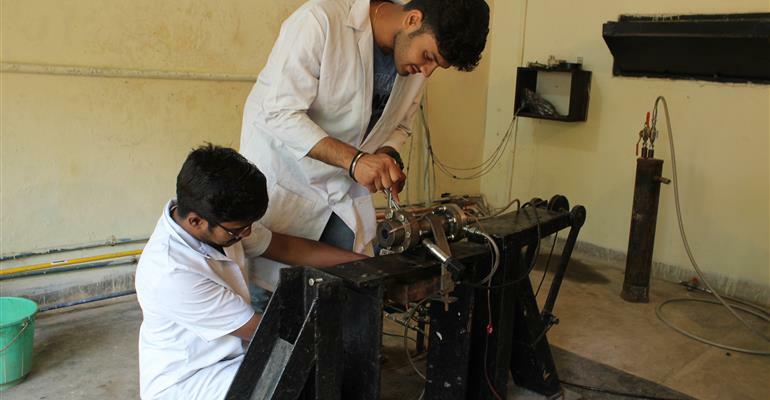 The Department aims to provide state of art education and training to its students to enable them to contribute efficiently in the National efforts being made in the fields of Space & Defence related technologies and challenging future missions. The Department also provides research facilities at doctoral and postdoctoral levels in the fields of Aerodynamics and Flow Studies, Propellant Technology, Rocket Propulsion and Combustion. The Rocket Propulsion Laboratory has static test set-ups equipped with a computer controlled firing facility and PC based data acquisition and analysis system for solid, liquid and hybrid rocket motors. 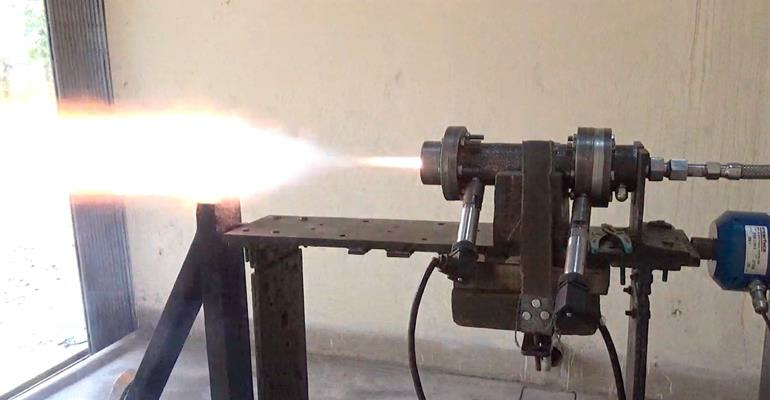 Basic infrastructure for design and fabrication of rocket motors is also available in the Department. In the area of Propellant Technology, complete processing and characterization facilities are available for rocket propellants and igniters. Advanced techniques and equipments for carrying out research in the areas of high-energy materials, igniters, inhibitors and insulators, and high performance metalized gelled propellants are also available in the Department. 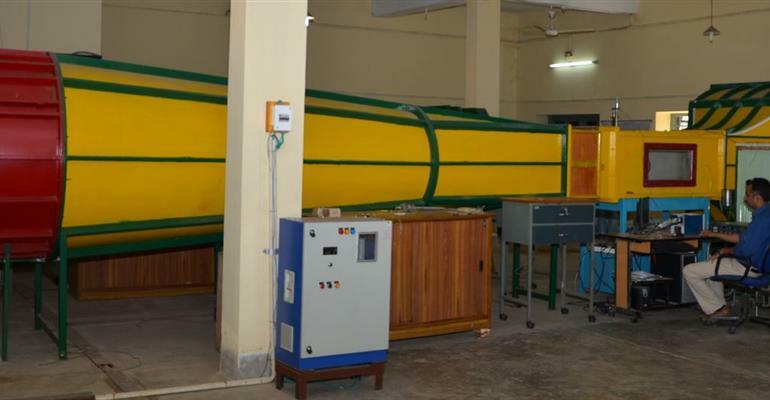 Modern equipments like STA, TGA, DSC, Viscometers, Rheometers, Calorimeters Spectrophotometers Flame Propagation and Stability Unit etc. are available for training and research. In the Aerodynamics Laboratory, 4 wind tunnels are available to train students and carry out research work in the fields High speed/ Low speed Aerodynamics, and unsteady Aerodynamics. Different types of pressure sensors and flow visualization techniques are available to study the flow field on scaled models of aerospace vehicles. Commercial software ANSYS to carry out CFD related activities is available with highend research licenses. In-house CFD code developmental activities are also undertaken and is the current research interest of the group. 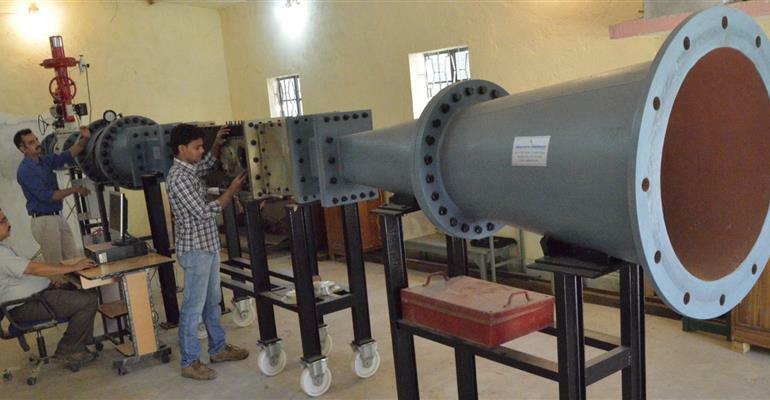 The Department has built a state-of-art infrastructure to train Post-graduate students and to support R & D work, which is also conducted on Grants-in-aid Projects basis, sponsored by various Agencies.